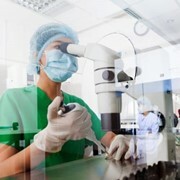 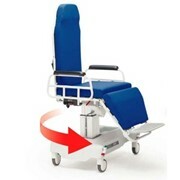 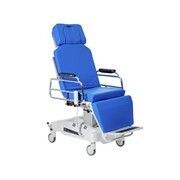 Evolution Procedure Chair is perfect for use in multi-disciplinary Procedure Chair with 350kgSWL for use in Minor Procedures, Biopsy, Dialysis, Oncology,Blood Donation. 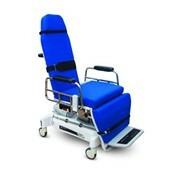 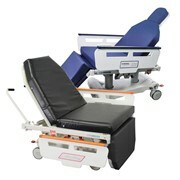 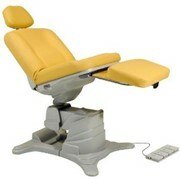 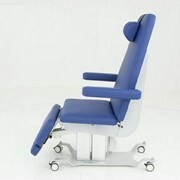 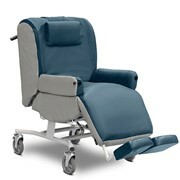 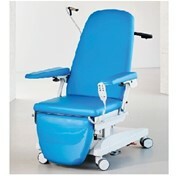 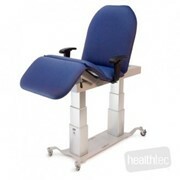 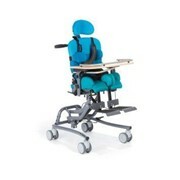 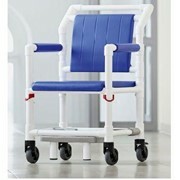 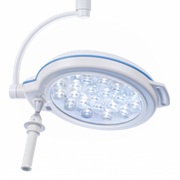 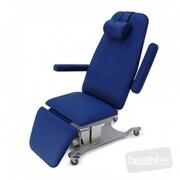 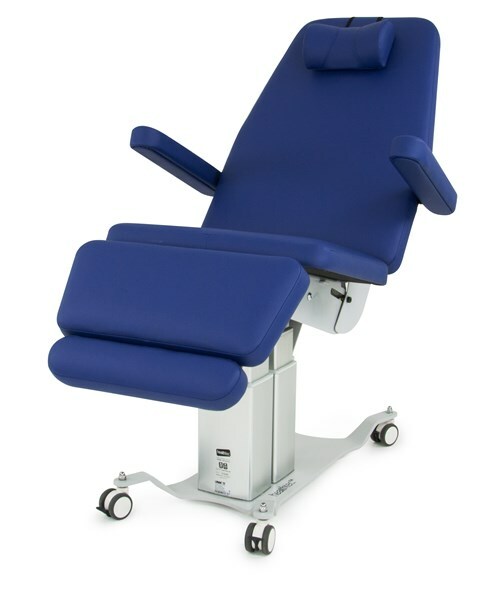 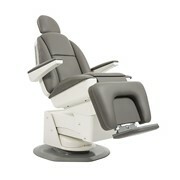 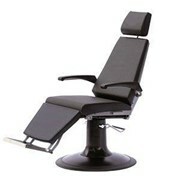 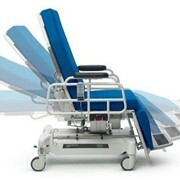 The perfect choice to maximise treatment space and client comfort. 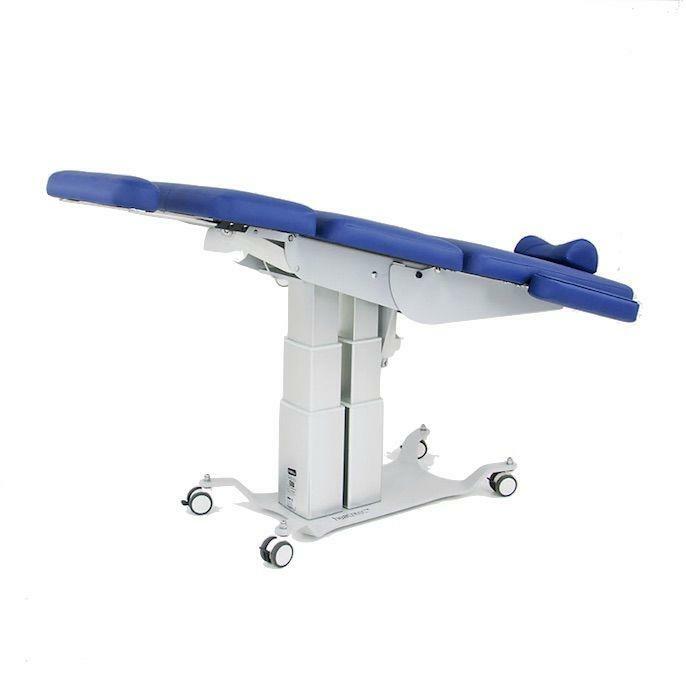 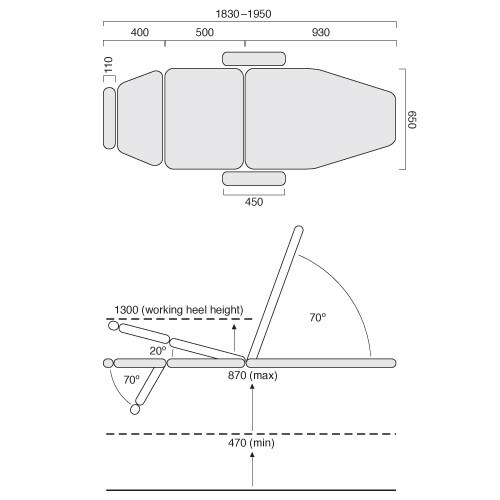 The double lifting column allows maximum balance during high pressure procedures. 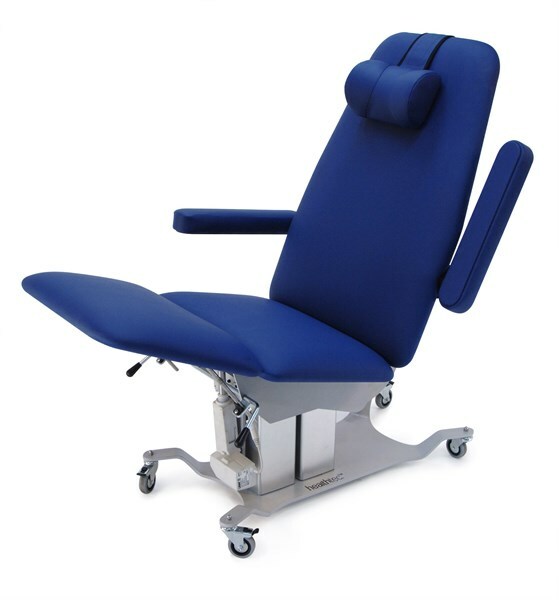 Key features include the electric operated backrest, leg rest, seat tilt, lift away and removable arm rests, trendelenburg tilt to create zero gravity and three position memory function allowing you to instantly pre-select the chairs most used positions. 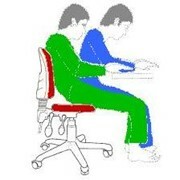 Full height range within 28sec.